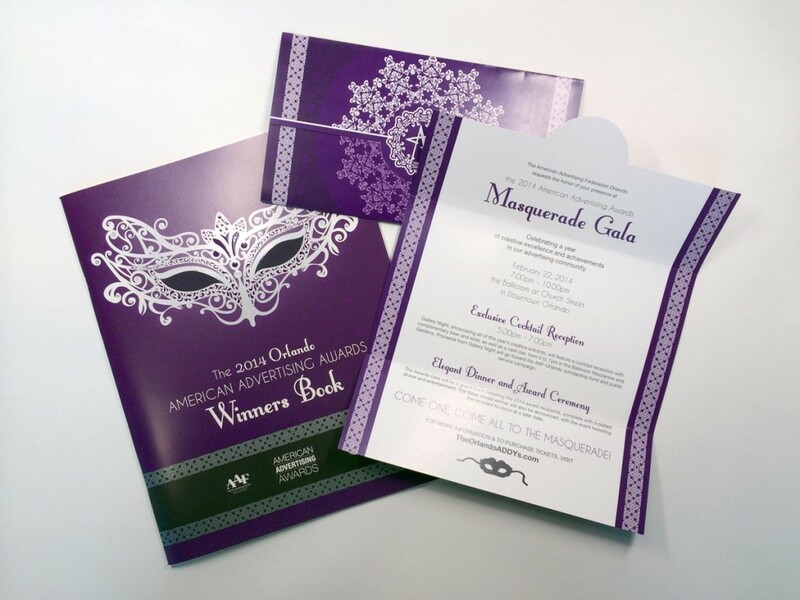 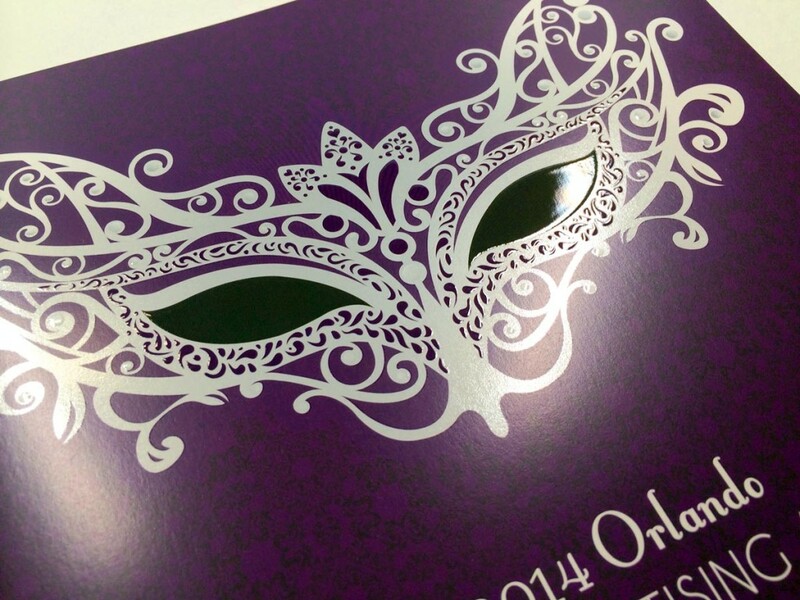 For 2014, the theme was Masquerade and we decided to go the route of a Venetian ballroom. 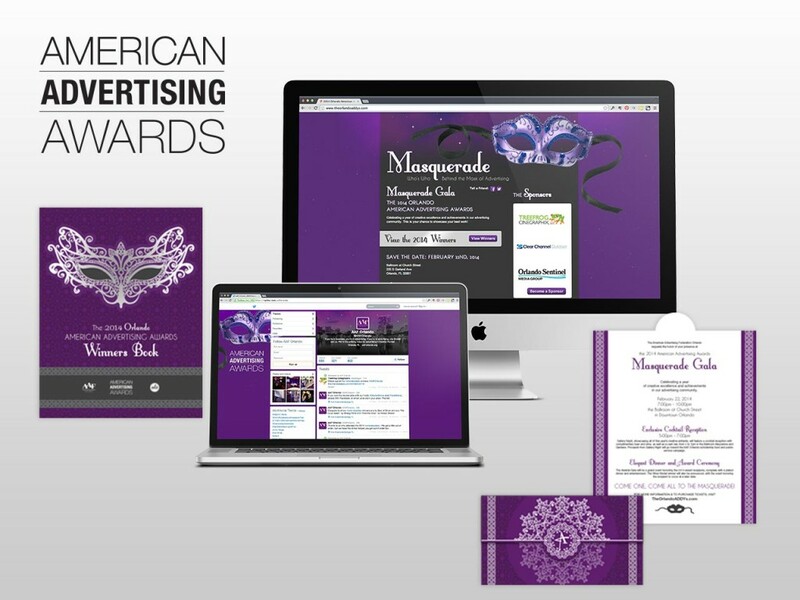 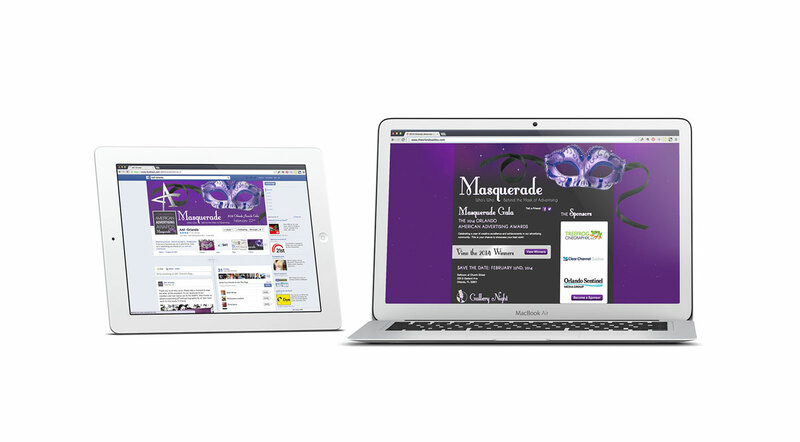 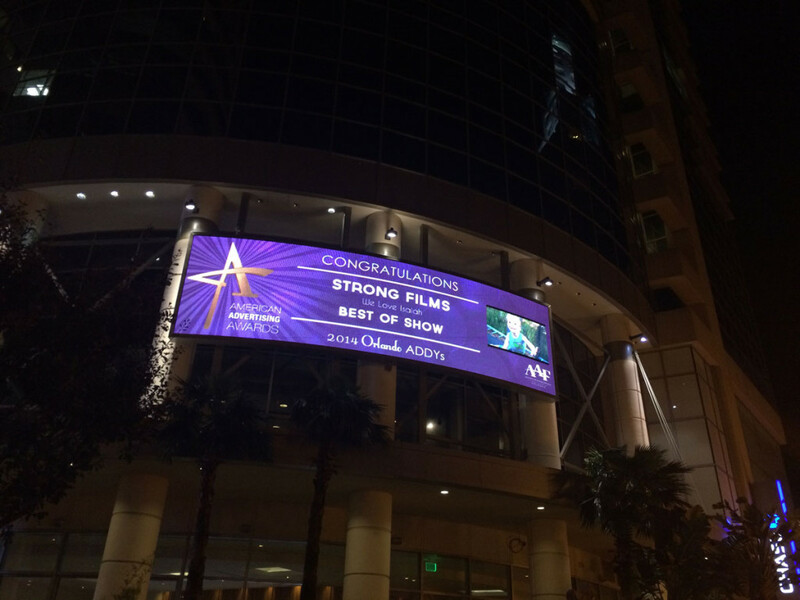 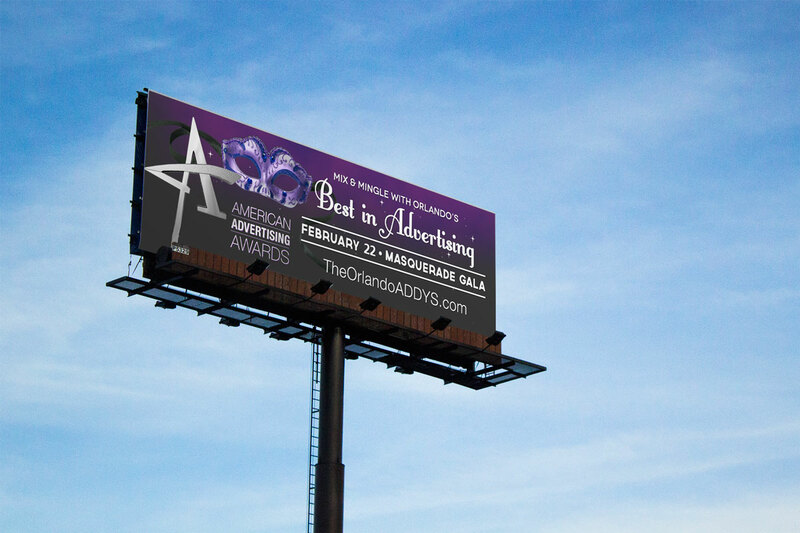 We chose a color palette of purple, silver, and black for an upscale feel. 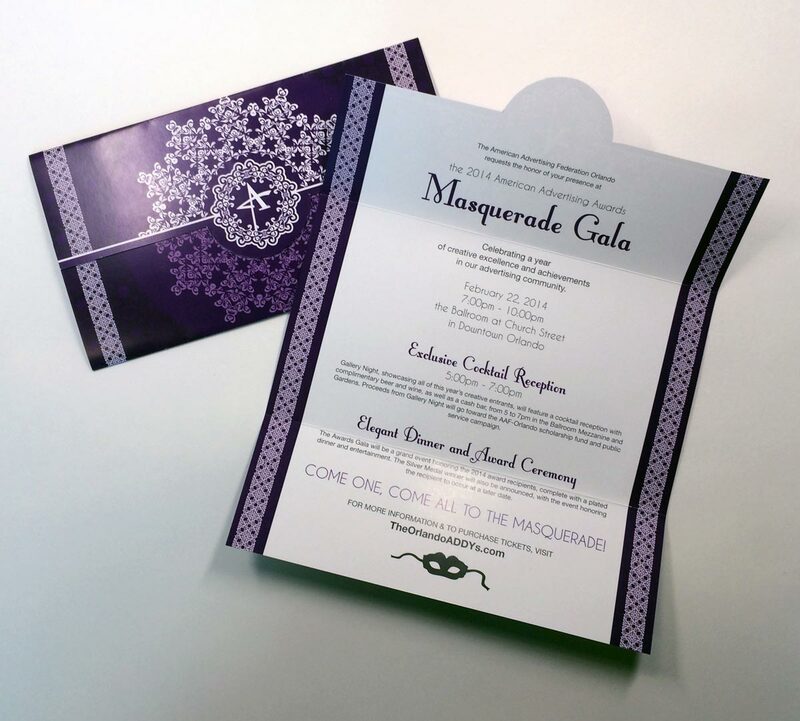 To promote the event we designed the event website, social media skins, and a beautiful invitation that incorporated a delicate lace pattern. 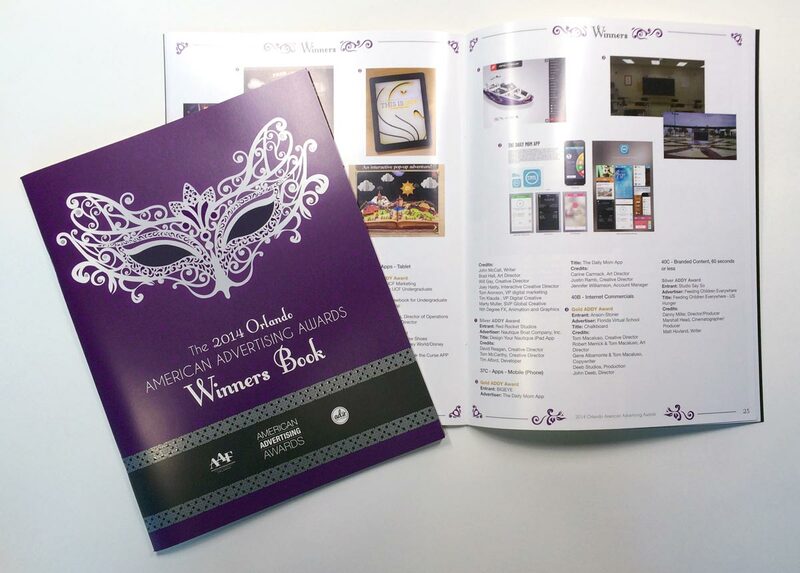 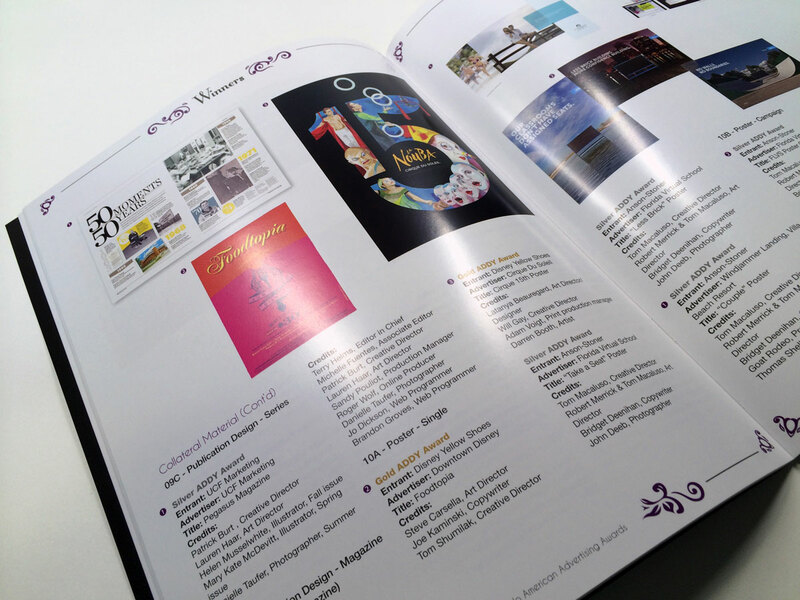 The patterns and colors were carried over into the Winners Book that was printed by Spectrum Print Communications and uses a unique 3D Spot UV on the cover.